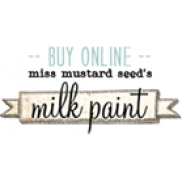 When Annie Sloan developed her unique decorative paint, Chalk Paint™, 25 years ago, she revolutionised the world of decorative painting. 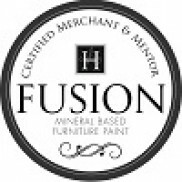 Frustrated with the lack of paint options available at the time, she created her signature paint – with its remarkable versatility and ease of use – for everyone from the amateur DIYer to the professional interior designer to enjoy. 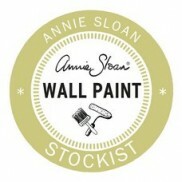 Annie Sloan first developed her now famous decorative paint, Chalk Paint™, in 1990. When she started working on it, she wanted to create a decorative paint that was immediate and allowed her to be direct and spontaneous. She had three young boys under 7 at the time, so she had little time to decorate. She wanted a fast turn around – paint in the morning, then wax and put it back in position by the afternoon. What’s more, she wanted to develop a paint that could go on more or less anything – old and new wood, metal, plastic, cement, bricks, etc. 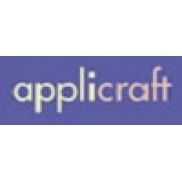 – all with no priming, no sanding, no preparation needed.